The screenings program is published in the Cinema section of the website. For more information, please contact +39 02 56662636 or info.cinema@fondazioneprada.org. “Soggettiva” series invites personalities from arts and culture world to share with the public the films that have marked their personal and intellectual education. Subtitled “Expressway Milano”, the new chapter of “Soggettiva” is a “cinematic journey into the rare and unknown” conceived by Nicolas Winding Refn and byNWR. The cinematographic program taking place at Fondazione’s Cinema on Fridays from 1 March to 24 May 2019 includes 13 American films divided in 4 volumes. 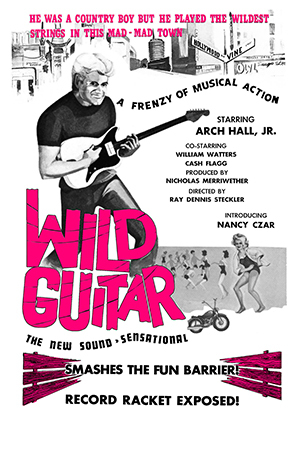 All screenings will be free. “Soggettiva Nicolas Winding Refn” will be presented on Friday 22 February 2019 at Fondazione Prada’s Cinema. 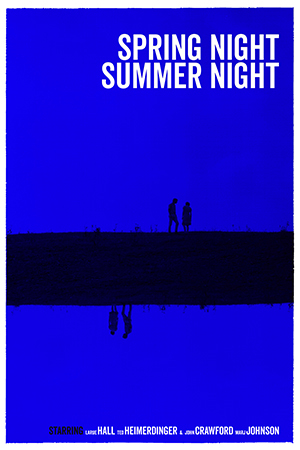 At 6 pm, a conversation will take place between Nicolas Winding Refn, author/byNWR Managing Editor Jimmy McDonough, BUREAU Director David Frost, and the film critic Manlio Gomarasca, followed by the screening of Spring Night, Summer Night (1967) by Joseph L. Anderson. Entrance is free upon booking. The event will be live streamed on Fondazione Prada’s Facebook and YouTube channels. 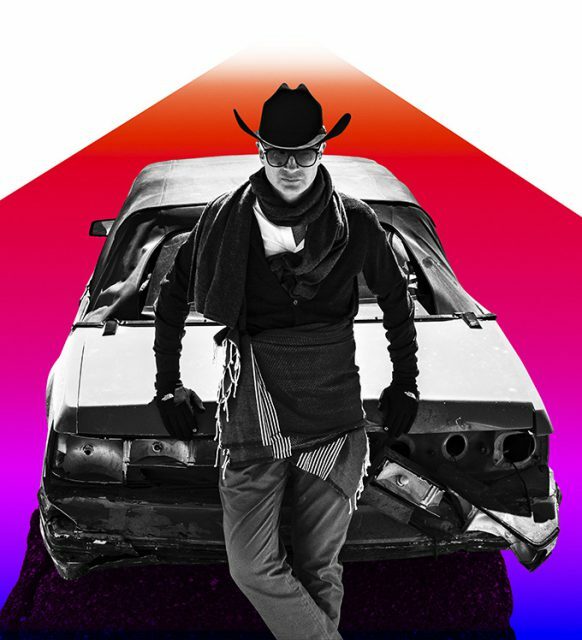 The talk will focus on Nicolas Winding Refn’s new adventure known as byNWR, a revolutionary online site which was first presented in 2018 and developed with London based agency BUREAU. As stated by Winding Refn, “What we’ve created is not a film, TV, fashion, photography, lifestyle or political site. It’s an installation, an online museum inclusive of everything. There’s a movie presented each month, but that film is merely the jumping off point. It’s the seed to inspire creativity, provoke a state of mind. The result isn’t easy to explain in a soundbite, you have to experience it. byNWR comes with a mystery attached”. 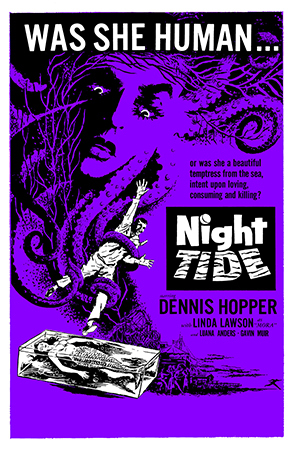 byNWR’s selection for Fondazione Prada includes 13 forgotten 1960’s/1970’s American films – from drive-in movies titles to lost avant-garde cinema, horror and gothic fantasy films to musicals, “nudie cutie” movies to religious and propaganda cinema – divided in 4 volumes. 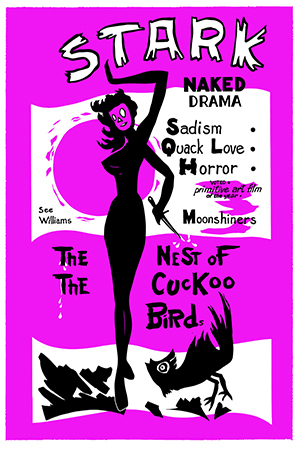 Volume 1 titled “Regional Renegades” comprises The Nest of The Cuckoo Birds (1965) by Bert Williams, Hot Thrills and Warm Chills (1967) by Dale Berry and Shanty Tramp (1967) by Joseph P. Mawra. 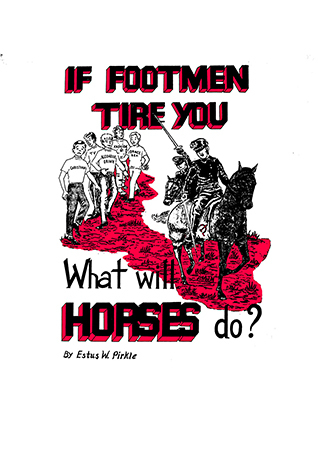 Volume 2 “Missing Links” features Night Tide (1961) by Curtis Harrington, If Footmen Tire You, What Will Horses Do? 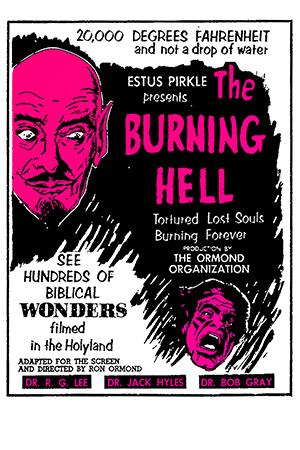 (1972) by Ron Ormond, The Burning Hell (1974) by Ron Ormond and Spring Night, Summer Night (1967) by Joseph L. Anderson. 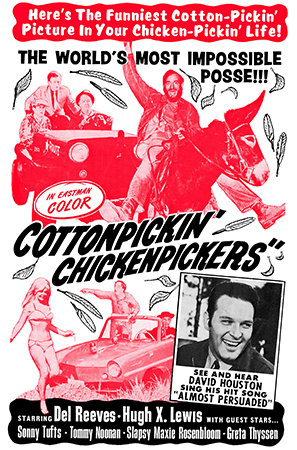 Volume 3 “Hillbillies, Hustlers, and Fallen Idols” presents Cottonpickin’ Chickenpickers (1967) by Larry E. Jackson, Wild Guitar (1962) by Ray Dennis Steckler and House on Bare Mountain (1962) by Lee Frost. Volume 4 “Smell of Female” includes Chained Girls (1965) by Joseph P. Mawra, Satan in High Heels (1962) by Jerald Intrator and Maidens of Fetish Street (1966) by Saul Resnick.